Drive It Day: A chance to get your classic car in print! 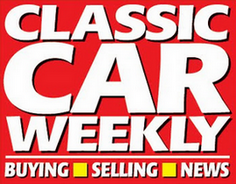 EVER fancied getting the classic car you cherish into the pages of a national newspaper? That’s exactly the opportunity the motoring newspaper I work for, Classic Car Weekly, is offering petrolheads across the country this weekend. All you have to do is send us a picture of you and your classic car – and as long as it’s suitable for use and arrives in time for Monday morning, we WILL print it. The extraordinary iniative is part of the paper’s efforts to promote Drive It Day, a nationwide event which promotes the joys of owning and running older cars. This year’s event takes place this Sunday (27 April), and there’s no shortage of shows, runs, and get-togethers to take your classic car to. 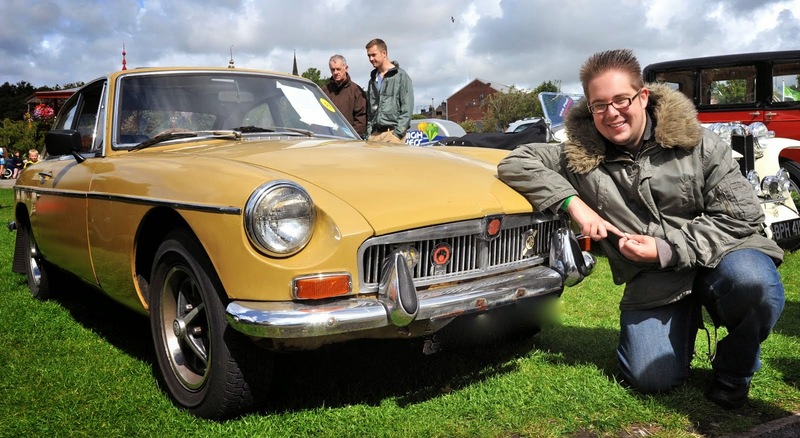 There’s more details of how to get your pride and joy into the pages of Classic Car Weekly in the latest edition, but to give you an idea here’s a picture of Yours Truly with the trusty MGB GT. Even as someone who’s enjoyed going to Drive It Day events for the past few years, I’ve genuinely got no idea how many classic car owners will send us a picture, but it’s a great chance to get your car into print if you haven’t done it before. I’ll be out on the roads in one of my classic cars – will you? ← Is it possible to buy a £1,000 car in just one morning?